Small and medium size non-profits fight even greater challenges than their larger colleagues. Tighter budgets, less staff, yet very important missions and ever disappearing time. With those added challenges, every minute save for your (or unfortunately wasted) for your walk becomes even more valuable to each team member. Blue Sky was built specifically with those challenges in mind. Actually, our collaboration specifically with small and medium walk-a-thon fundraising staff is what molded our software. 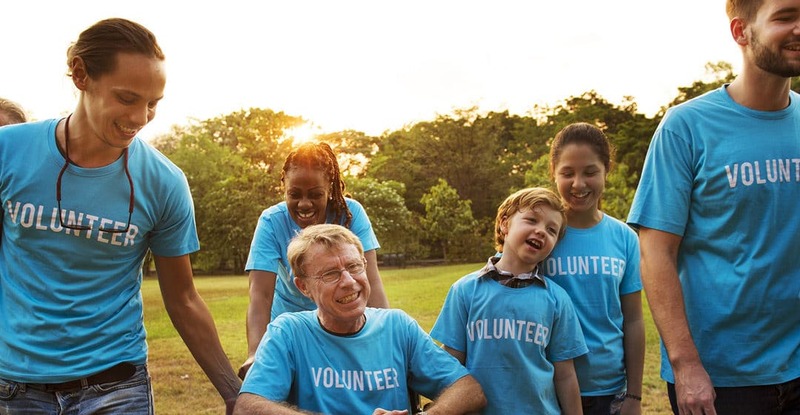 Walk Fundraising Software can be simple and easy and most importantly leverage your team’s time. Additionally, just imagine volunteers going through that frustration. They are the lifeblood of the walk, but with limited time can be tough to wrangle, pre-occupied or engaging with your team for the first time! Eeek.